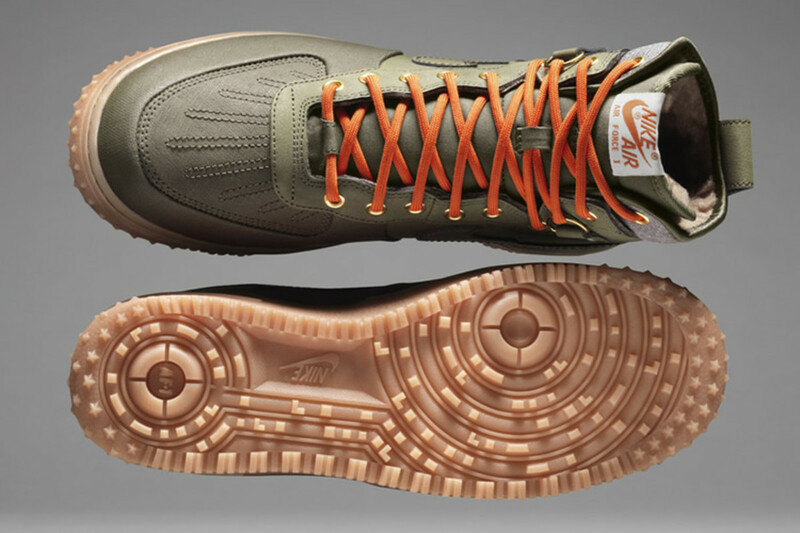 The Air Force 1 gets a technical upgrade for the winter with the new Air Force 1 Duck Boot. 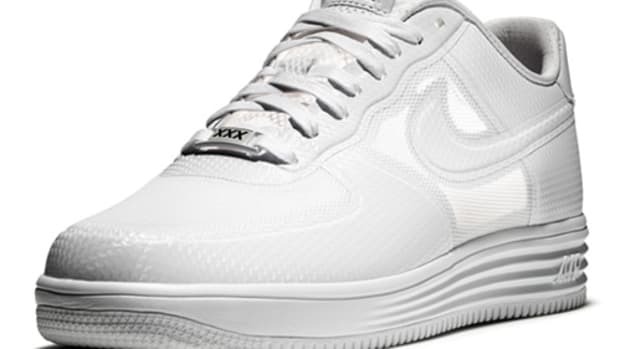 The sneaker gets watershield technology for weathe resistance, a padded wool collar, a reinforced toe, a heavy duty sole with enhanced traction, metal eyelets, and a full-grain leather upper. 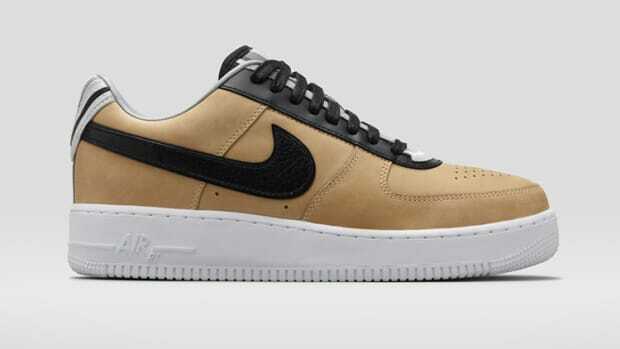 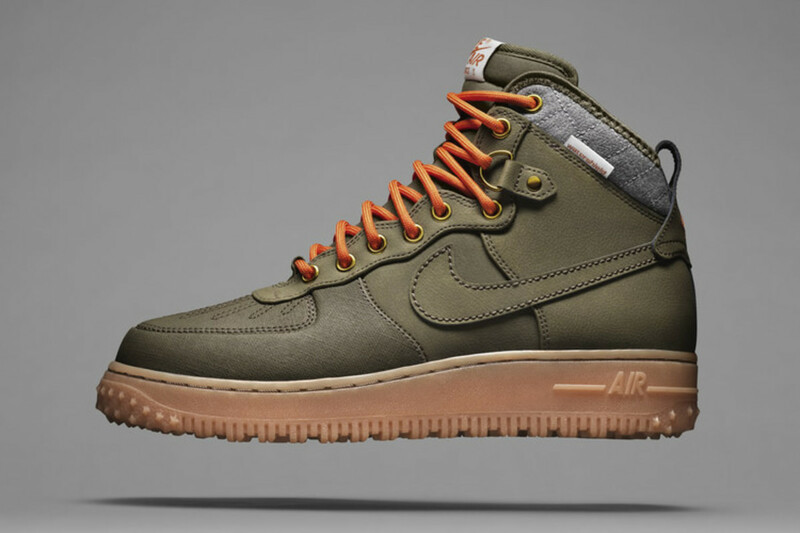 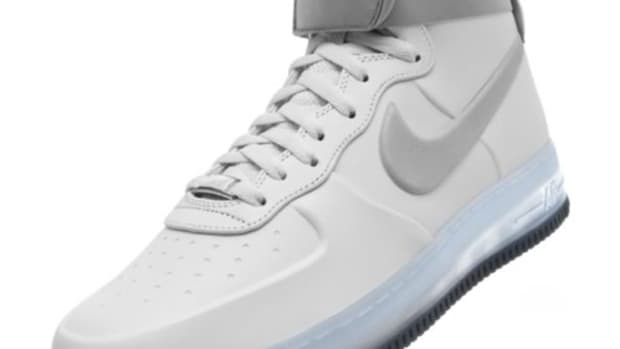 The Air Force 1 Duck Boot will be available at Nike Sportswear dealers in early October.